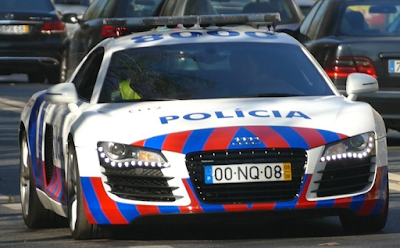 Over 400 Portuguese police, including the antiterrorism unit, detained 54 Hells Angels in raids on 80 homes and localities across the country. Charges range from attempted murder to pimping. 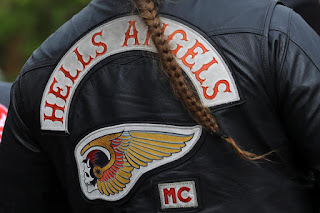 Investigations are a result of a gang war in March by a group of Hells Angels against a rival motorcycle gang and their allies from a neo-Nazi group. Police believe it's a turf war for control of illicit guns and the drug trade. The raids took place about a week before an annual international motorcycle gathering in Faro in southern Portugal, which brings together thousands of bikers from all over Europe.